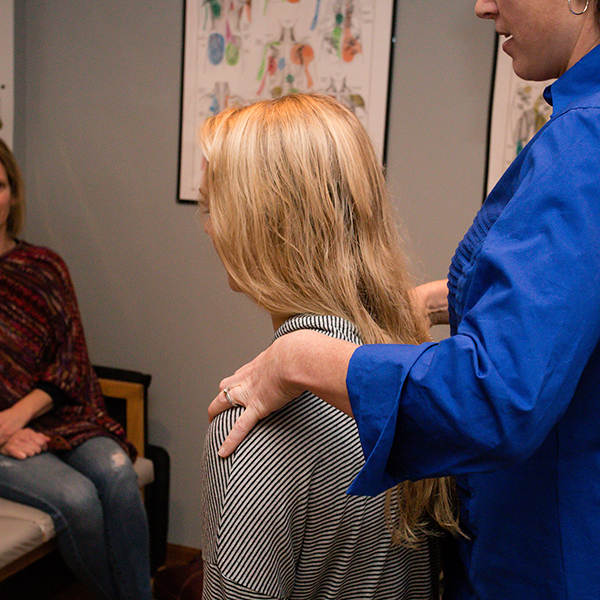 Providing compassionate, evidence-based care, including chiropractic care, nutritional counseling, and consultive care regarding complimentary and alternative healthcare options. Dr. Annie Thompson wishes to provide patients an avenue for health and healing through knowledge of, and belief in, the body’s innate ability to be well. 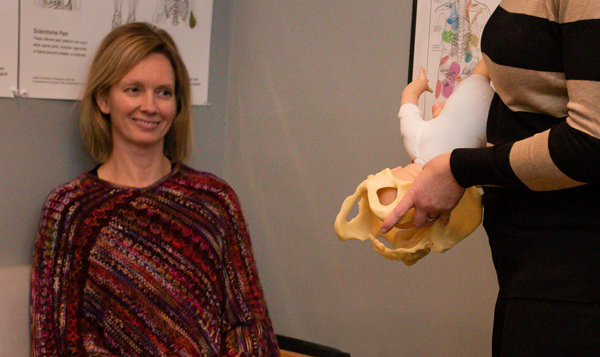 Dr. Thompson uses several chiropractic therapies and techniques to help insure that her patients achieve health and healing. Clinical nutrition differs from general dietary counseling in that the it realizes that no single dietary or supplement prescription is sufficient for everyone. 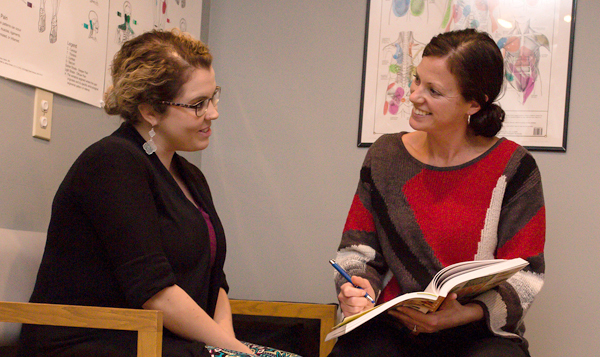 A birth doula is a woman who works to provide educational, emotional, and physical support to a mother and her family throughout the childbearing years.